The Psyko 5.1 Surround Sound headphones by Audiolab are by far one of the best gaming headphones available. The sound quality is fantastic and the heavy bass makes them fun for any game, especially shooters. Sound is one of the most integral parts in gaming and music, that’s why a lot of people are quite particular in choosing the right headset for their needs. 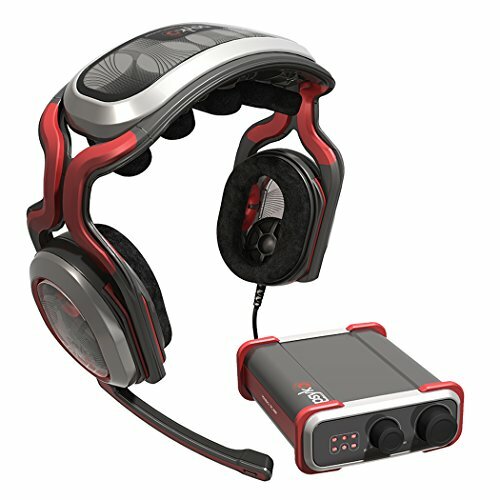 With the competition getting tougher year by year, it isn’t that hard to find a good headset nowadays. Psyko Audiolabs has become one of the most well-known companies that make headsets, revolutionizing the industry with their unique design. The Psyko 5.1 gaming headset is just one of the many products that come from Psyko Audiolabs and it certainly doesn’t disappoint. The Psyko 5.1 can be described as unique because of its design. The headrest comes with five cushions that provide comfort to the user, the headset sports a red, gray and black color palate, and lightweight despite looking a bit bulky for a headset. But don’t be fooled by the unique appearance of this headset. The five cushions located on the headrest house the sound drivers which are needed to produce audio and transmit the sound. Each driver works with one channel – left, right, left rear, right rear and center. Specially designed tubes are included in the Psyko 5.1’s design to transfer the sound to the headphones and into the cans, adding to the exceptional sound experience by generating sound at the same time and the drivers producing sound that’s positional, making you feel like you’re really in the game by through the use of excellent surround sound features. The Psyko 5.1 also solves the problem with shrinking speakers and leaves room to expel the heat out of the cans. Despite having a weird shape and size, the Psyko 5.1 is surprisingly comfortable to wear and the cans can easily be adjusted. And just like the Logitech’s G-35 headset, the Psyko 5.1 doesn’t make your ears feel sore even after a few hours of using it. Another thing that’s great about the Psyko 5.1 headset is that it doesn’t produce sharp sounds, making it ideal for watching movies, playing games and listening to music. And compared to the many headsets that prefer USB-only connection, the Psyko 5.1 opts to have a 2.5 mm audio jack that’s compatible with most PCs and mobile devices like smartphones and tablet PCs. One of the few downsides that the Psyko 5.1 has is the microphone. While the microphone works well and has a good responsive range, it can easily be detached. While that’s certainly convenient if you don’t want to use it, there’s no guide or warning that comes along with it, making you take a bit of risk in detaching the microphone yourself with the worry that you might end up breaking it. Surprisingly, the less sharper sounds that make listening to movies and games, it produces a slight decline in listening to music. However, that’s no issue because of the number of features and adjustment that the Psyko 5.1 provides. The unique and bulky design of the Psyko 5.1 may not suit the tastes of some people, especially those who are looking for a headset that takes less space and can easily be stored. If you are one of those people, then the Psyko 5.1 might not be for you. But if you’re looking more for an audio experience, look past the exterior of this beast of a headset and try the Psyko 5.1 headset for yourself. Overall, the Psyko Audiolabs Psyko 5.1 gaming headset is definitely a winner. The headset focuses more on sound and giving you the optimum audio experience may it be in gaming, movies or music. 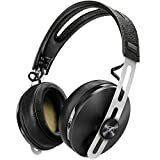 Despite looking bulky, the Psyko 5.1 is actually very lightweight mainly because of the hollow tubes on the headphones. 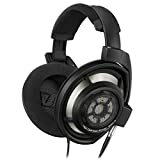 Though there are some minor issues that prove to be the flaws of this headset like the risky microphone and the less sharper sounds which provide a slightly lesser experience in music listening. However, all those flaws are covered with the awesome features of Psyko 5.1 like the positional audio that adds to the sound experience and the 2.5 mm audio jack that makes it compatible with most PCs and mobile devices.